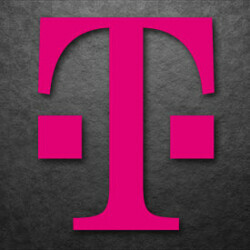 Yesterday, we passed along a warning to T-Mobile subscribers from the carrier's CEO John Legere, and CTO Neville Ray. Both were telling those with the Apple iPhone 6, Apple iPhone 6 Plus and the Apple iPhone SE that they should not update their phone to iOS 10. It seems that the update was causing connectivity loss for some T-Mobile subscribers after updating to the latest iOS build. Apple has quickly sent out a fix for T-Mobile subscribers, Carrier Update 25.2. Those who have already updated to iOS 10 should go to Settings > General > About. 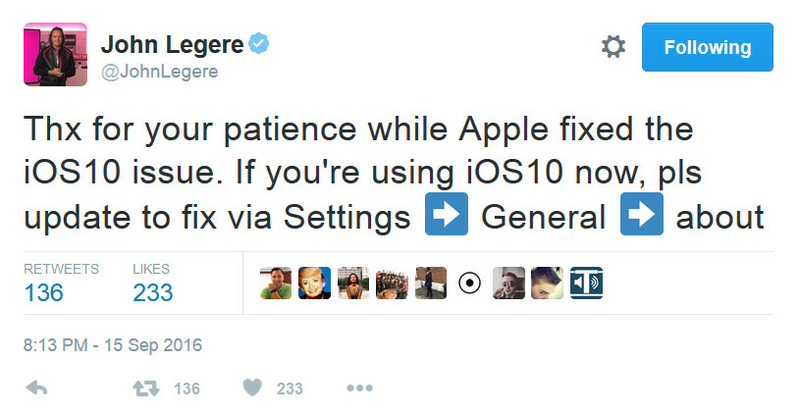 If you have yet to update to iOS 10, go to Settings > General > Software Update. All of this drama took place just a day after iOS 10 was disseminated by Apple. The update happened to brick iPhone units belonging to several users. Apple originally told those receiving error messages that they should try to use iTunes to update their device, or call Apple support. Eventually, Apple resolved that problem. What did it take, a day? That was quick, kudos Apple. Wow, so I can update now. Cool! That is pretty impressive work between TM and Apple, Coordinating that quick fix. You rarely see that these days. Wait, I thought the issue was T-Mobile's problem. How can an iOS update fix that? That's so messed up. Blame T-MO for Apple's blunder, and thank Apple for fixing it. The RDF is holding.